The future belongs to those who create it. 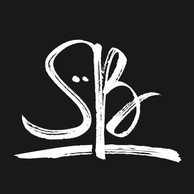 I am creative director and entrepreneur from Hamburg. 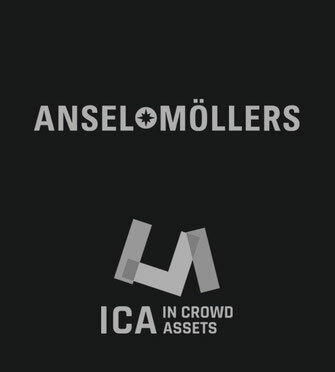 My mission is to shape our digital future creative and human-centered. I am passionate innovation, future trends and good design. 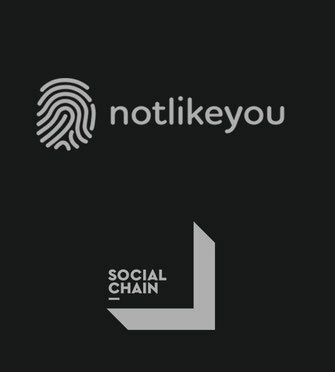 I have studied media design and innovation management and worked for over eight years in communications, advertising and as freelance creative director. Today I focus on holistic design solutions, content strategies and brand management. You can find more about me on LinkedIn or Xing. 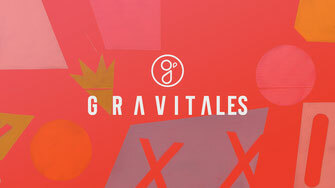 Gravitales is a design- and innovation company. 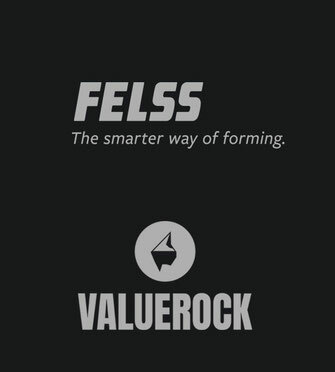 Our roots are in design, digital technology, marketing and innovation management. We combine these disciplines in digital product development and as an innovation think tank for companies, agencies and startups. As CEO and Creative Director of Gravitales I am responsible for communication strategies, brand management and design concepts. 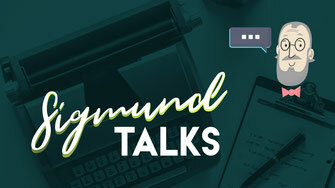 Sigmund Talks is the intelligent marketing assistant. 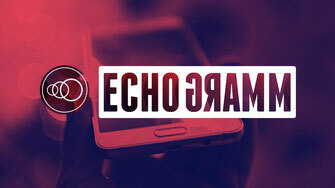 The echogramm is the social news app for companies. The app aggregates and curates the best and most important content, trending topics and news for your business. So you can cope with the information flood and keep up with the digital world. All you need to stay up to date in one place. 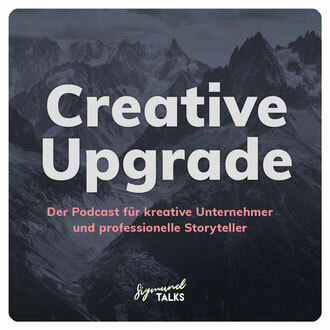 For the Creative Upgrade Podcast, I meet with creative entrepreneurs, professional storytellers and smart marketing people. I'm interested in the role that content plays today for companies. Together with my guests, I discuss how to create unique stories and tell them best. I want to know more about their creative processes, what their professional life looks like and what inspires them. You expect a lot of fresh ideas as well as tips and insights for your marketing. Simply: a creative upgrade. All episodes (in German only) can be heard on Spotify.